Saint Vitus's Cathedral is the sixth volume in Torst's Josef Sudek: Works series. 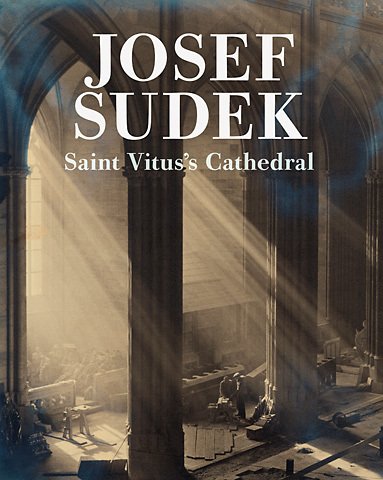 This volume is the first to compile Sudek's photos of St. Vitus's Cathedral, the spiritual and cultural heart of the Czech Republic, from various periods of Sudek's work. It includes photos that he lovingly prepared for a book that was ultimately never published, titled Svatý Vít.